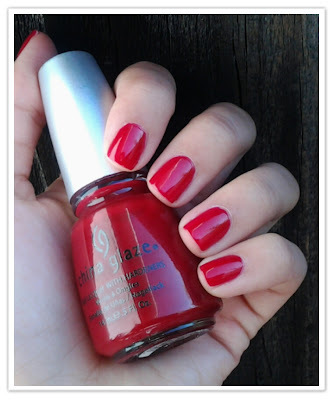 What I Blog About When I Blog About Books: China Glaze "Phat Santa"
Today's nail of the day post is for one of my favorites reds, China Glaze "Phat Santa." 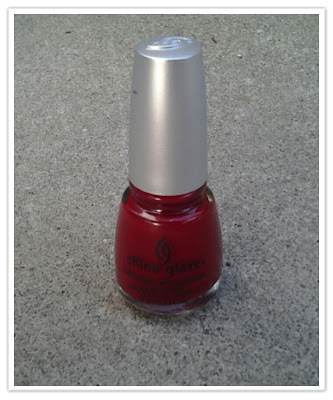 This polish was from the China Glaze holiday collection two years ago. I have never been a huge fan of reds and "Phat Santa" is the only true red I own. The rest are either in the berry/wine/blood red family. 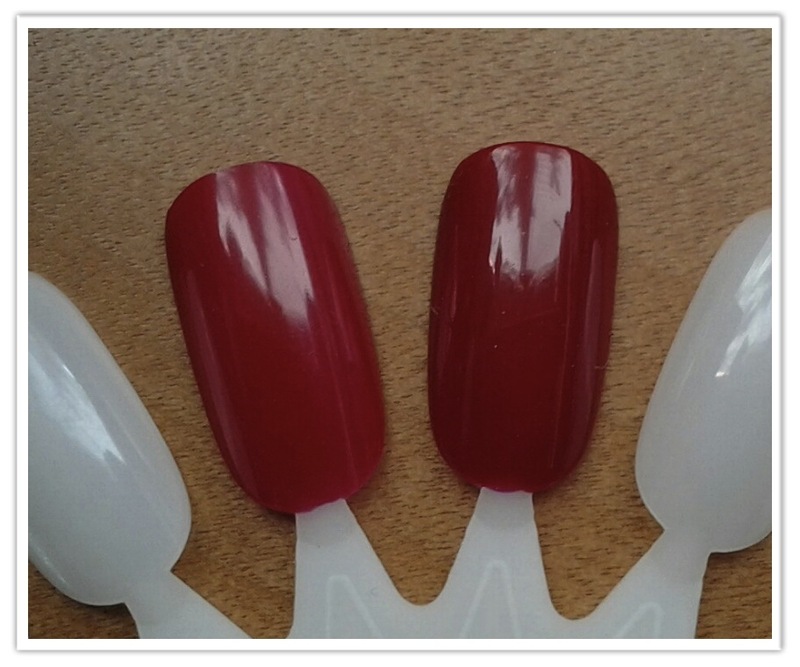 This polish is a bright jelly red that is perfect for any time of the year. In wearing this polish several times, I have come to discover what makes it unique to me. In the photo below I have only one coat on. And in one coat, "Phat Santa" is incredibly vibrant. It's jelly finish only amplifies this. And in the following photo, I have two coats on. Now, the color isn't entirely different, but you can tell that its deeper than the first photo (or at least, I can tell). Just to make it clearer, I added some comparison photos below. What allows this polish to be used in this fashion is it's amazing formula. Most sheer polishes (I'm looking at you, Essie) are difficult to wear because one coat just exemplifies how streaky the formula is. With this polish, the formula is so smooth you could get away with one coat. A second coat just deepens the color. Again, it's not a drastic difference. 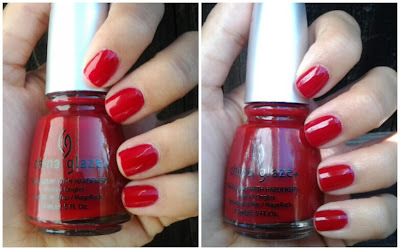 But for someone like me who doesn't wear reds enough to justify buying more reds, this polish is like a 2-in-1. it's pretty! reds are hard to photograph...but I can see the difference between the two.